The wine market has been fairly resilient when compared with more traditional investment sectors, and it’s a good time to consider buying wine not just to drink, but to make money from, too. Here, the team from Berry Bros & Rudd explain why, and highlight some of the bottles to keep an eye out for. The reason for the wine investment market’s resilience is relatively easy to explain: fine wine is a tangible asset; it’s a luxury product that we aspire to own, consume and know more about. For many it’s far more useful than gold, and easier to enjoy than art. Moreover, demand and interest in fine wine is growing around the world and supply of the top wines cannot be increased. A limited amount is produced every year and as bottles are consumed the supply of the wine becomes smaller. As supply diminishes, demand generally rises as the wine matures. Limited supply makes wine more covetable, and therefore a sound investment. On a practical level, the advantages of wine investing are quite straightforward: wine is an easily transferable asset, plus there is an established fine wine market and a thriving auction market in place. Continuing the practical side of wine investment, investing in wine is relatively transparent: the only additional cost to the wine is an annual insurance and storage fee – at Berry Bros & Rudd this is currently £1 per bottle per year. What is great about wine investment is that because it is a tangible product, it will always be worth something. If your investment does not perform financially as well as expected, it can be consumed and enjoyed – the same cannot be said for more nebulous investments like a share certificate for example. In terms of what regions to buy from, you have to look at Bordeaux first. I have tasted every vintage of Bordeaux, en primeur, since 1991 and the 2010 Château Montrose, Saint-Estèphe is in my top five. It is breathtaking – cool, precise, intoxicating and utterly profound. One of the greatest Bordeaux to drink now is 1990 Château Montrose. And it’s a third of the price of the 2010. Buy two cases if you can. One to drink in ten/20/30 years’ time and the other to sell to pay for the case you drink. A total no brainer in my opinion. Following the excellent Bordeaux vintages of 2009 and 2010, 2011 brought a return to reality, though there are still some great investments to be made such as the 2011 Château Figeac, St Emilion. 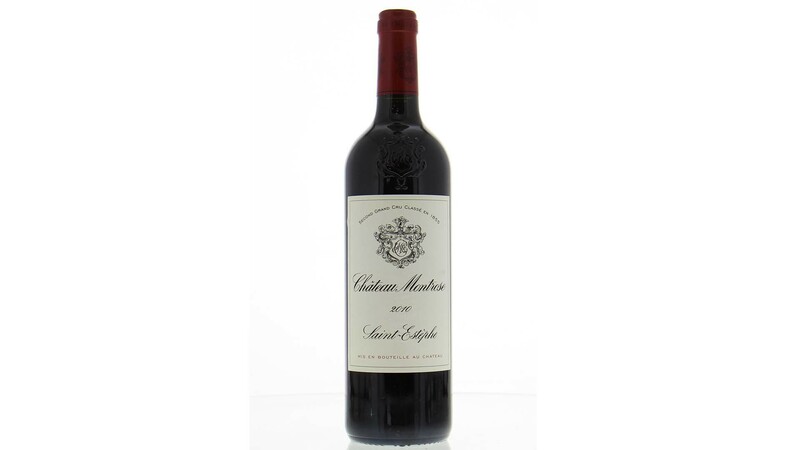 The 2011 vintage from this chateau is available at a mouth-watering 40% below the most recent release from 2017 and is well worth considering for both future drinking and investment. It is a wine to enjoy from 2019-2030 and as the star of Château Figeac continues to rise, past vintages are likely to rise in value through demand for those looking for a taste of Château Figeac at a reasonable price. 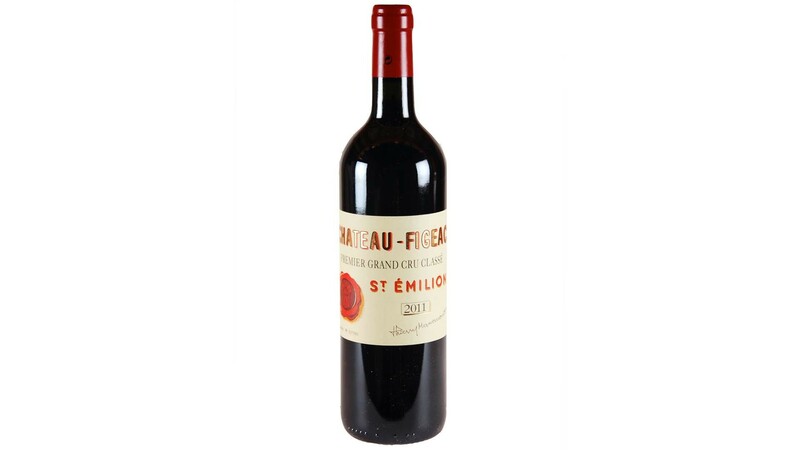 The St Emilion reclassification is due around 2022 and if there is any estate that should be promoted to Classe A then it is Figeac. If this does happen, the price will look even more of a bargain. In terms of vintages, 2012 was another tough year, but the top estates made some excellent wines. Château Grand Puy Lacoste is one of the oldest properties in Bordeaux’s Medoc and its wines are always a favourite of Berry Bros & Rudd. 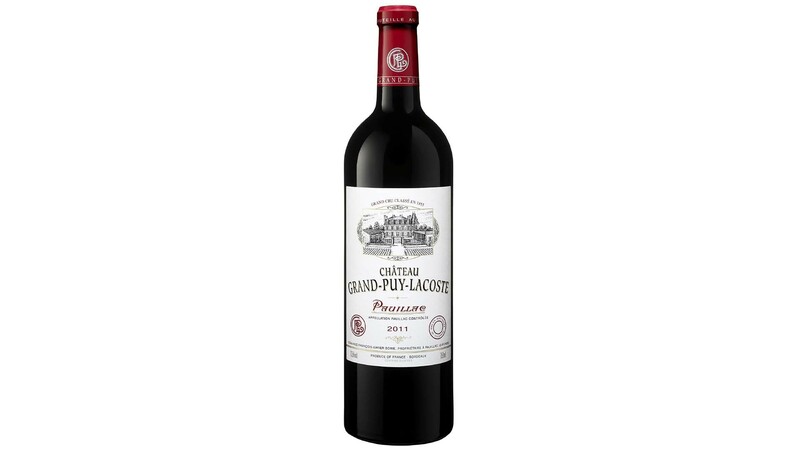 The quality of the wines is always at a higher level than the château lets on and the 2012 Château Grand Puy Lacoste, Pauillac outperforms its price tag. Bordeaux’s 2014 vintage showed very well indeed. The dominance of cabernet sauvignon in this vintage calls to mind 1996, but the winemaking was far better by 2014. 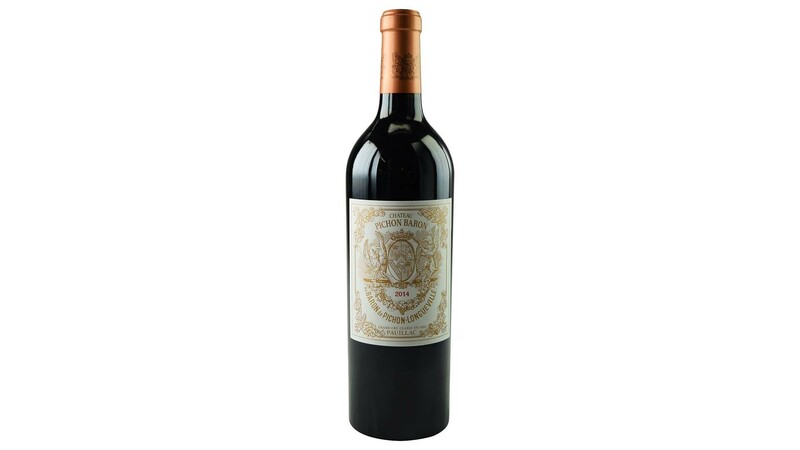 The 2014 Château Pichon Baron, Pauillac is an exemplary second growth and one of the big players in Pauillac. 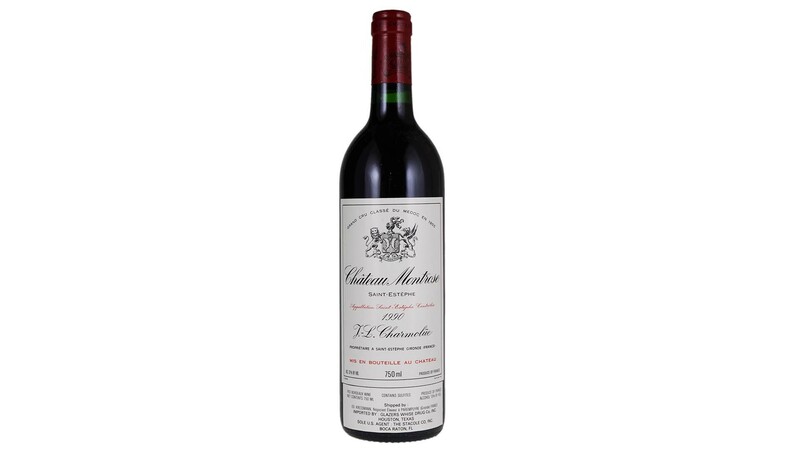 The wines from this château can age brilliantly and the 2014 scored an excellent 94/100 from Neal Martin, similar to the 1996 vintage but at about half the price. Currently available for approximately 33% below the 2017 release, 2014 Château Pavie, St Emilion is one of the lowest priced on the market and is just beginning to see increases in market price. The 2014 scored well, with 95/100 from Neal Martin and 96/100 from Antonio Galloni at Vinous. Now is the time to buy, before the repositioning of this estate is complete and prices become prohibitive. I’ve been a fan of traditional rioja for as long as I can remember, and it doesn’t get much better than the superb 904 Gran Reserva from La Rioja Alta. La Rioja Alta only releases a handful of vintages per decade, and 904 offers staggering value for money, especially considering that the bodega often ages the wines for six or seven years before release, making it drinkable on release but still with plenty of ageing potential. 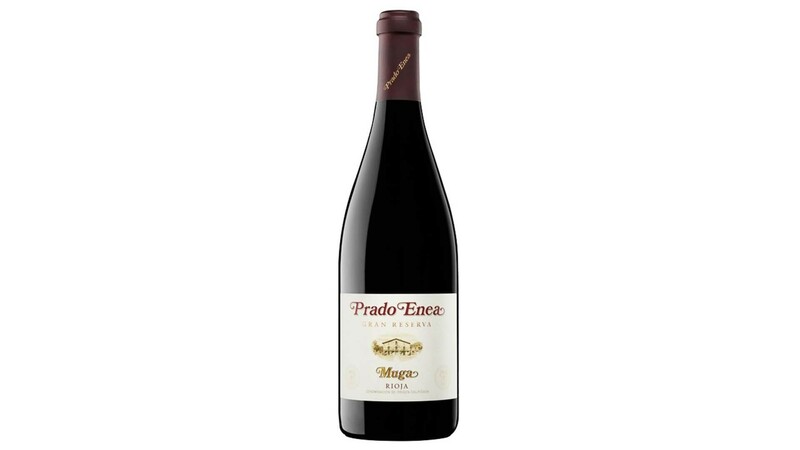 Also from Rioja is the 2010 Prado Enea, Gran Reserva, Bodegas Muga. Bodegas Muga is one of the great names of Rioja and this is their flagship wine. From a vintage that was officially rated as ‘excellent’ by the DOCa Rioja, the 2010 Prado Enea has the potential to become one of the bodega’s highest acclaimed wines. Qualitatively this is hard to beat at the price, a superb wine which will require cellaring for three to five years and will drink effortlessly from 2023 until 2045+. This 2010 vintage is likely to join the 2004, 2001 and 1970 in the upper echelons of Prado Enea vintages.